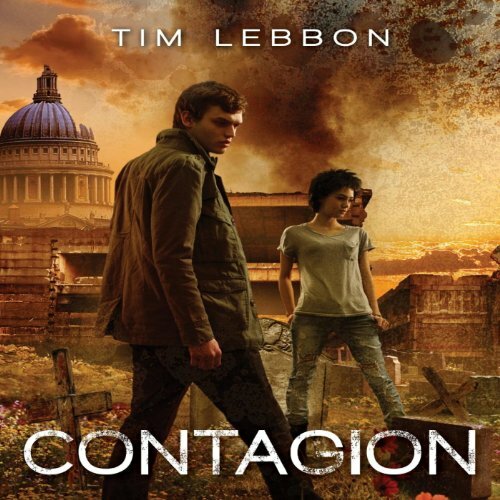 Showing results by narrator "Steven Kynman"
Two years after London is struck by a devastating terrorist attack, it is cut off from the world, protected by a military force known as Choppers. The rest of Britain believes that the city is now a toxic, uninhabited wasteland. But Jack and his friends - some of whom lost family on what has become known as Doomsday - know that the reality is very different. At great risk, they have been gathering evidence about what is really happening in London - and it is incredible. Because the handful of London's survivors are changing. Developing strange, fantastic powers. Evolving. You’ve finally plucked up the courage to ask for something: the afternoon off; a pay rise. Then comes that crucial moment where you wait with baited breath for the response. It’s tense, but it doesn’t have to be. You just need to master the art of 'the ask'. 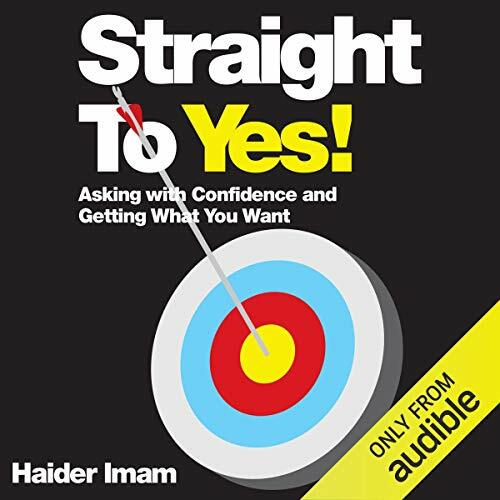 Taking a direct, light–hearted, wholly practical approach, Haider Imam zooms straight in on that moment of truth providing a set of proven tools and techniques for getting to 'yes,' every time. He instils readers with the confidence to ask bigger, more often and even ask for the impossible - and to get it. 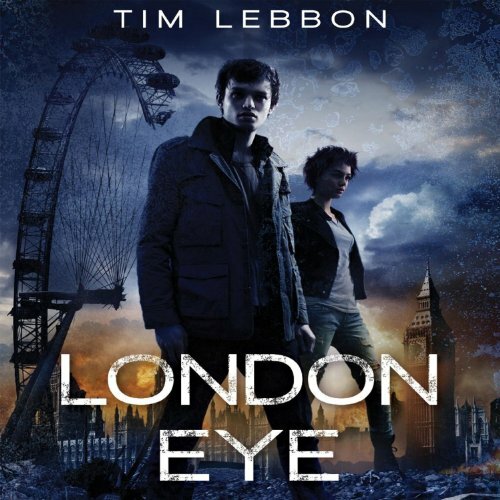 Heroes and monsters clash with government forces in an apocalyptic London. 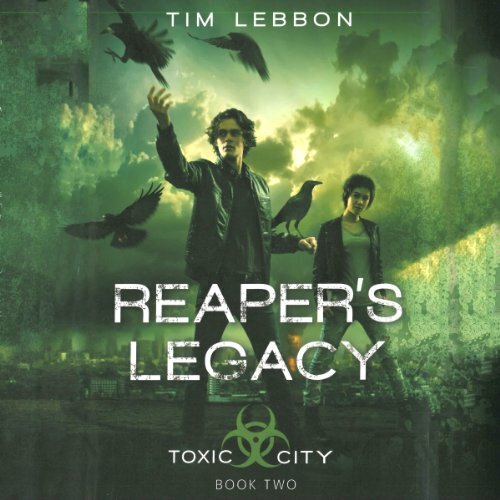 Two years after London is struck by a devastating terrorist attack, it is cut off from the world, protected by a large force of soldiers (known as Choppers), while those in the rest of Britain believe that their ex-capital is now a toxic, uninhabited wasteland. Jack and his friends know that the truth is very different. The handful of survivors in London are developing strange, fantastic powers. Evolving. Meanwhile, the Choppers treat the ruined city as their own experimental playground. Two years after London is struck by a devastating terrorist attack, it is cut off from the rest of the world, protected by a large force of soldiers (known as Choppers) while the rest of Britain believe that their ex-capital is a toxic, uninhabited wasteland. But that's not true. 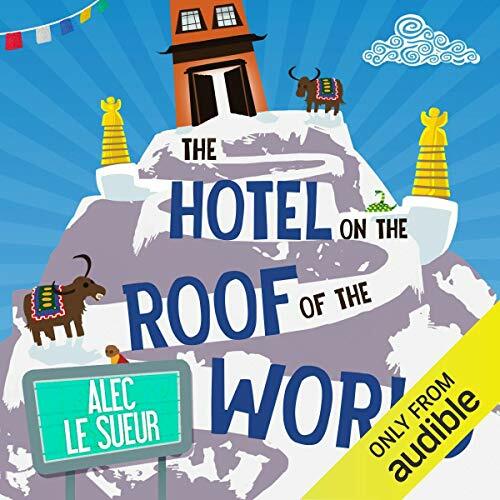 Jack and his friends know that the truth is very different - and incredible: the few remaining survivors in London are changing; developing strange, fantastic powers; evolving. 24 May 1940: Why did Hitler stop the Panzers and allow the British Army to escape to Dunkirk? 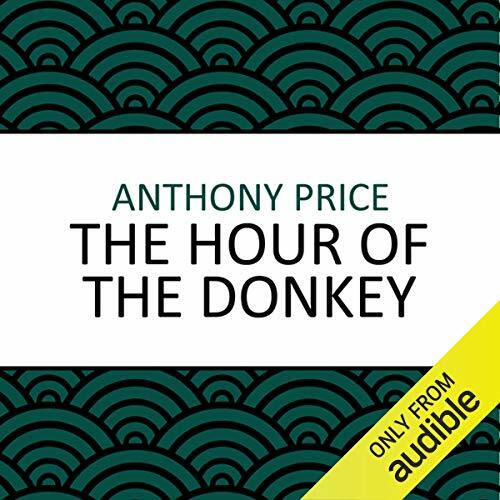 Anthony Price provides an answer in this brilliant, compulsively listenable thriller of two young officers pitchforked into the chaos of war. The German advance strands them behind enemy lines, where they witness an extraordinary scene: a high-ranking British officer consorting with Nazis. The possible explanations are shattering, not only for them but for the fate of the whole British Expeditionary Force. The Russians are looking for a few good men, and they're doing most of their looking within the British University system. It's a ploy which has served them well in the past, but now there's a difference. As Dr David Audley discovers very quickly, the aim of the Soviets is not simply to recruit, but to lay the groundwork for destruction. 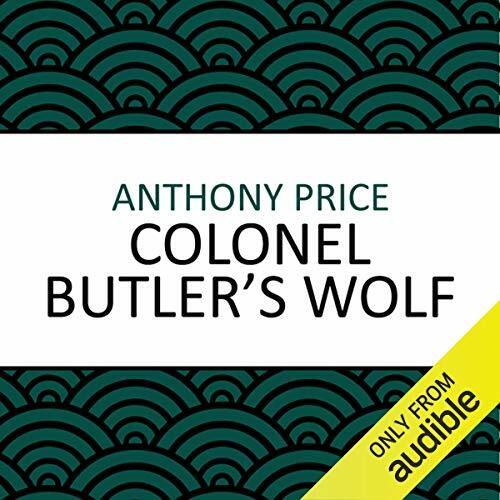 From the dim, comfortable reading rooms of Oxford to the bleak moors stretching away from Hadrian's Wall, Audley searches for the Russian wolf in don's clothing. For Robert Graves, the writing of Charles Dickens was full of inherent difficulties. 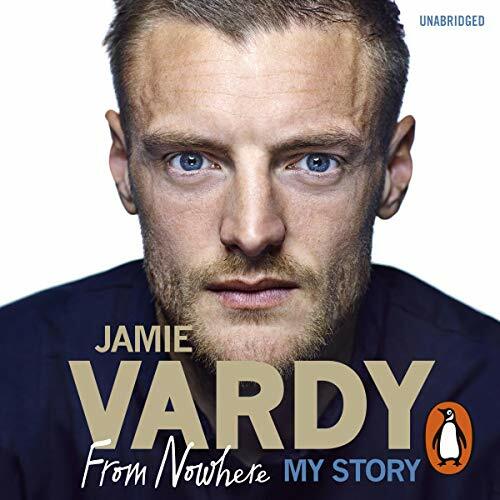 From its very repetitiveness to its extreme length, he doubted whether readers could ever fully enjoy the riches of even his most famous works. 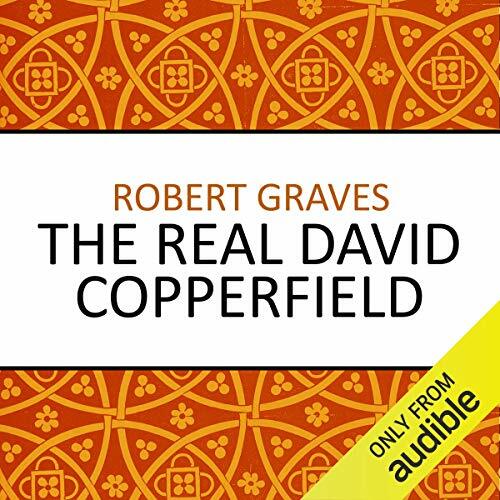 Seeking to bring Dickens back to the general reader and rekindle the excitement with which his books were originally received, Graves here presents his own retelling of one of Dickens' great masterpieces.